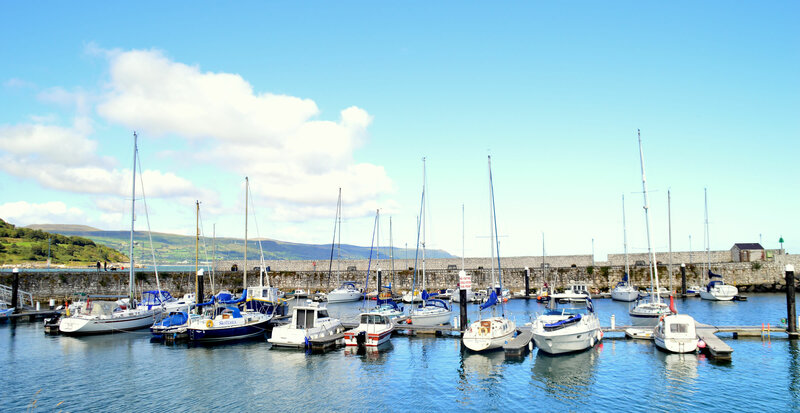 We are Glenarm Tourism and we welcome you to Glenarm, the Glens of Antrim and the Causeway Coastal Route. Glenarm Tourism has been operating for ten years offering guided walks, talks and half day craft experiences. Glenarm Tourism is select and small scale, low impact, eco sensitive, community focused and primarily nature based. Our abundant local resources offer a range of visitor experiences, visual, sensory and engaging to excite and challenge and re-energise our visitors. We are a community initiative based in The Glenarm Visitor Centre. Since June 2015 this occupies the refurbished Old Seaview School at a prominent location along the Causeway Coastal Route on the entrance to Glenarm Village. It shares the building with The Steensons designer jewellers, an Economusée, where visitors have the opportunity to view and interact with silversmiths at work and admire and purchase their special collections. There is new extensive car and coach parking with fully accessible washrooms. The complex has recently been awarded the prestigious William Keown access award for its all ability facilities. 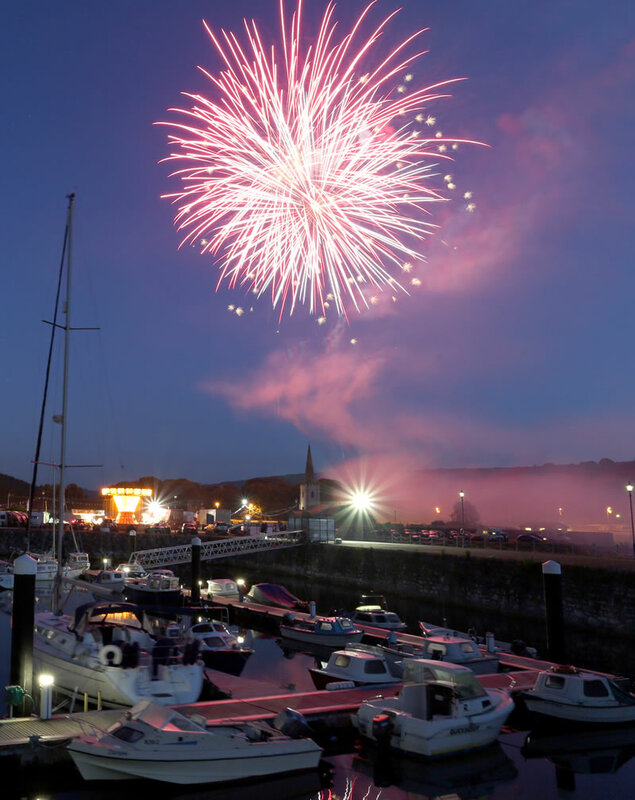 The parent organisation is Glenarm Buildings Preservation Trust, which was formed in 2005 to regenerate buildings of architectural, industrial or historic value and find new uses for them so they could become sustainable. Our local resources include talented painters, photographers videographers and crafters whose work we display and offer for sale in addition to a number of local Glens/Glynns publications. We are fortunate to have experienced researchers for our ancestry tracing service whose work has merited glowing testimonials from many, very satisfied families.